Offer Available to:All New clients. 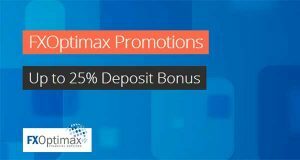 Promotions: Get a Samsung Galaxy S7 as a reward for your trading. make a deposit and request to participate. 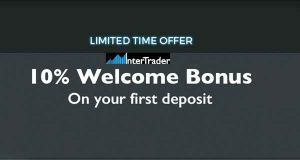 Your account manager will tell you how many lots you need to trade in order to get the gift. Once you fulfill the conditions, you will get the prize Samsung Galaxy S7. 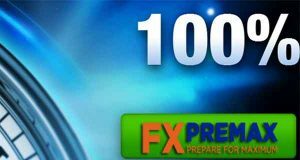 Other conditions:it can be terminated at any time without previous notice from AtigForex.